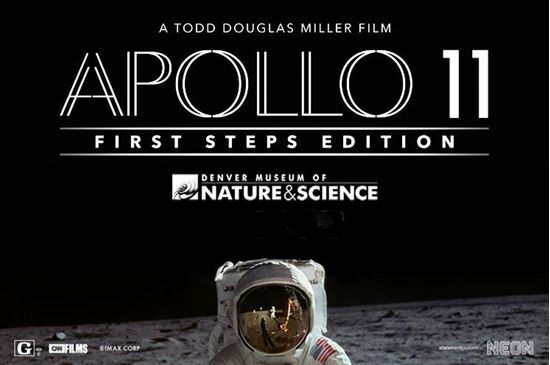 Commemorate the 50th anniversary of the first lunar landing with Apollo 11: First Steps Edition, a thrilling new IMAX film showcasing the real-life moments of the famed mission. Using never-before-seen footage and a newly discovered trove of audio recordings, the filmmakers reconstructed the Apollo 11 story in astonishing detail. Experience the exhilarating final moments of preparation, countdown, liftoff, landing, and return of this historic mission that united the world for one of humankind’s greatest achievements.